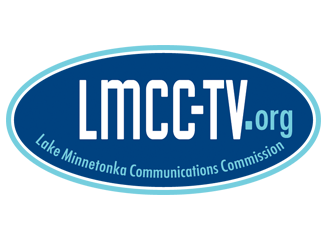 The Lake Minnetonka Communications Commission (LMCC) is an agency formed by a Joint Powers Agreement between 11 area communities, whose purpose is to oversee the franchise agreement with the cable operator, currently Mediacom, and to promote awareness and use of community television. The Commission is composed of twenty-four members: two representatives from each of the eleven communities. The Full Commission meets on the second Thursday of the month, four times per year. The Executive Committee, elected annually, meets by request. The LMCC meets monthly to hear subscriber reports, handle compliance issues and subscriber complaints. The Commission also advises cities on communication services that may be available to residents. 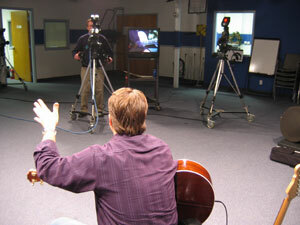 The Commission and its staff provide the residents they serve an opportunity to communicate with their area neighbors through the medium of community television. The LMCC is located in Spring Park, Minnesota, just north of the intersection of Highway 51 and Sunset Drive.